Club de Golf Chapultepec becomes the 7th different venue for the World Golf Championships since its inception on to the PGA Tour schedule back in 1999 when it was known as the WGC American Express Championship. The tournament has been hosted at some of the world’s best golf courses such as Valderrama and The Grove in England before it settled at Trump Doral. This year marks the first time that Doral will not host a PGA Tour event since 1962 as the PGA Tour committee decided to move the tournament south to Club de Golf Chapultepec which is just outside the capital of Mexico, Mexico City due to comments made my owner, Donald Trump during his political campaign. However, it is by no means down grading by moving to Club de Golf Chapultepec as this incredible golf course provides players with a unique challenge, as unlike Doral emphasis is not necessarily placed on brute force but there ability to shape a shot and put themselves in the right position off the tee. 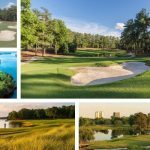 Year after year the World Golf Championship features the biggest names in golf due to its unique qualifying system. 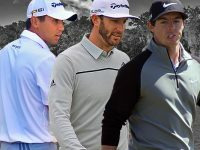 The 2017 field is as star studded as they come with major champions and former world number 1s in abundance including the current world number 1 Dustin Johnson. Henrik Stenson also makes his first appearance on US soil since last year’s Deutsche Bank Championship. Rory McIlroy is also back in action following a 4 tournament break which was due to a rib injury he suffered during the BMW SA Open in January. Hideki Matsuyama and Jordan Spieth will both be looking to bag another win this year as they hope to continue their recent run of fabulous form. Defending champion Adam Scott will also feature this week as he looks to improve on what was a mixed week for him at the Honda Classic by his standards. Looking down the list Rickie Fowler will be looking for back to back wins on the tour whilst the likes of Phil Mickelson and Justin Rose will be after a first win of the season following a solid start. 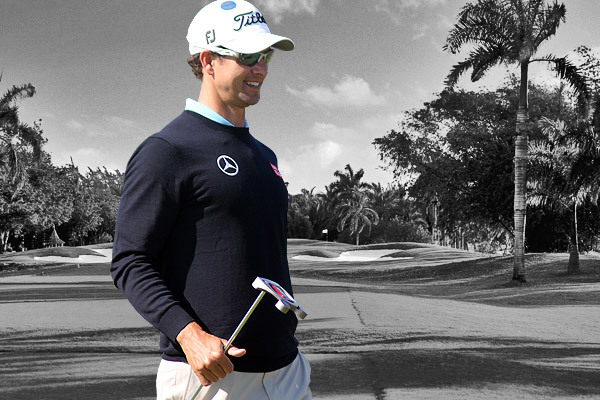 How do you qualify for the WGC Mexico? Top 2 each from Asian Tour, Japan Golf Tour, PGA Tour of Australasia, and Sunshine TourDue to overlaps on the above qualifications, the field consisst of approximately 70 eligible players, half that (144 to 156 players) for most regular PGA Tour events. Club de Golf Chapultepec opened in 1928 and is no stranger to hosting big tournaments as it played host to the Mexican Open between 1944 and 1960 before the tournament began to rotate venues. The course features 7,267 yards of perfectly manicured fairways meaning it is significantly shorter than the previous host Trump Doral and as result provides players with a different challenge. The par 72 course is a traditional championship layout and is a fantastic examination of the world’s best golfers game. This stunning golf course will be the host of the WGC through till 2023 and due to the stunning layout of the holes coupled with fantastic weather it is one of the players favourite tour courses. The Tournament began back in 1999 at Valderrama Golf Club in Spain and since then has been played in over 5 different countries at some of the world’s best golf courses. The tournament was not played in 2001 due the September 11 bombings but it was due to be held at the Bellerive Country Club. It then returned the following year at the Mount Juliet Golf Club before moving to the Capital Club the following year. 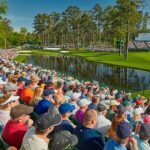 Despiet the fact the tournament is constantly moving around the WGC still features golf’s best players regardless of where it is held. Tiger Woods has won this tournament on 7 different occasions including the inaugural tournament, Justin Rose has also reigned victorious at Doral as well as current World Number 1 Dustin Johnson who won at Doral 2 years ago. Defending champion Adam Scott is also the only player in history to win back to back on the Florida Swing with a win at the 2016 Honda Classic being followed up with a victory at the WGC. During its time at Trump Doral the event was know as the WGC Cadillac Championship but now is called the WGC Mexico due to its change in venue. 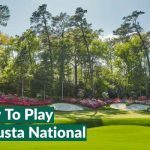 In it short history, this tournament has already been pegged as one of the biggest events in the player’s schedule due to the strength of the field and its proximity to the US Masters many of the pros see it as an opportunity to test themselves against the very best before heading into the year’s first major. Due to the limited field at the WGC in Mexico there is not a 36 hole cut meaning the entire field plays all 4 rounds. Tiger Woods not only holds the record for the most wins in this tournament (7) he also holds the record for the lowest 72 hole score, 261 which he shot back in 2006. The lowest 18 hole score in this event has come at 2 different venues: Sergio Garcia + Retief Goosen both shot final round 62s in 2004 WGC at Mount Juliet. 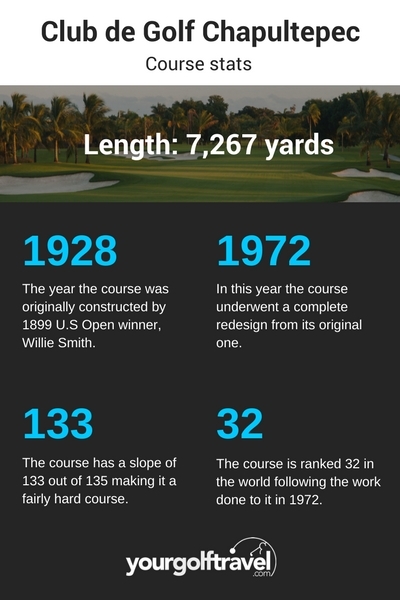 62 has also been shot twice at Doral, once by Bubba Watson in 2012 and again in 2015 by J.B. Holmes. The hardest hole on the course par 5, 6th hole which measures in at 618 yards. Jason Day is the only player in the top 10 who is not playing this week. It is back to back winning picks for the YGT ‘pundits’ with Nicholas Goldie getting it right last week after choosing Rickie Fowler. Stenson’s back! This will be his first PGA Tour event of 2017 but he’s not out of practice as he finished 2nd at the Dubai Desert Classic 3 weeks ago and Tied 8th at the Abu Dhabi Championship in January. He’s yet to win a WGC but he’s always contending in the big tournaments so I think after a few weeks break he will be sharp and eager to win his first tournament of the year. He will be needing his ‘A’ game, however, as some of the top players like DJ, Spieth and Justin Rose are coming into this event in top form. Rory McIlroy is set to make his return this week at the WGC in Mexico after missing a large stint of the early season due to a rib injury that he sustained in early January at the BMW SA Open. He performed very well here finishing in second place after losing in a play off to Graeme Storm. Rory had a fantastic end to the 2016 season finishing off the year by winning the Fedex Cup after a string on goof performances. The Irishman is one of the longest and most accurate hitters on the PGA Tour, a skill that will stand him in incredibly good stead when it comes to negotiating Club de Golf Chapultepec. Martin has had a very solid start to 2017 with a top 4 finish at the Abu Dhabi Championship in January and also just last week at PGA National he was on fine form with an opening round of 65 which also led to a tied 4th finish. Martin’s last win came in 2014 when he won the US Open at Pinehurst Golf Club, so it is has been a couple of years since he has been in the victory circle, but I have a good feeling for Martin as we head into the first WGC event of the season. I can’t exactly say that I’m the form horse when it comes to these picks, I successfully followed up a win with Dustin Johnson at Riviera with a missed cut for Russell Knox at PGA National. If my run continues I’m pretty much guaranteed a win, right? Normally my pick is based on a bit of stats, past form and obviously a huge guess but this week is different. 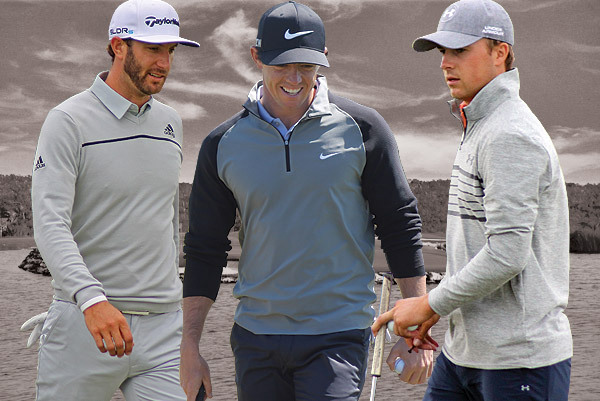 Dustin is certainly the form horse so it is hard to look past him but I’m going to back Jordan Spieth, as I think I probably will most of the year following comments that he’s received in the media, and promoted by McIlroy, that he’s now “back” following his win at Pebble Beach. So, go on Jordan, make another comeback at the age of 23 with a win in Mexico.